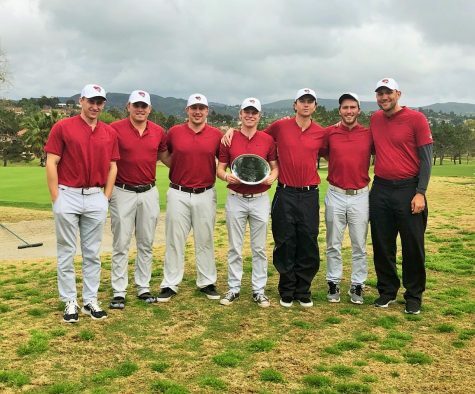 As only the fifth Wildcat to win at least three All-CCAA accolades, including CCAA Player of the Year two years running, Lee Gearhart is one of the premier golfers in the U.S. circuit. 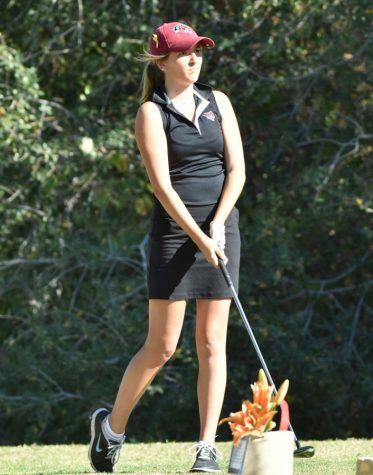 Gearhart, now a senior, came to Chico as a true first-year after graduating from Woodcreek High School in Roseville, California. 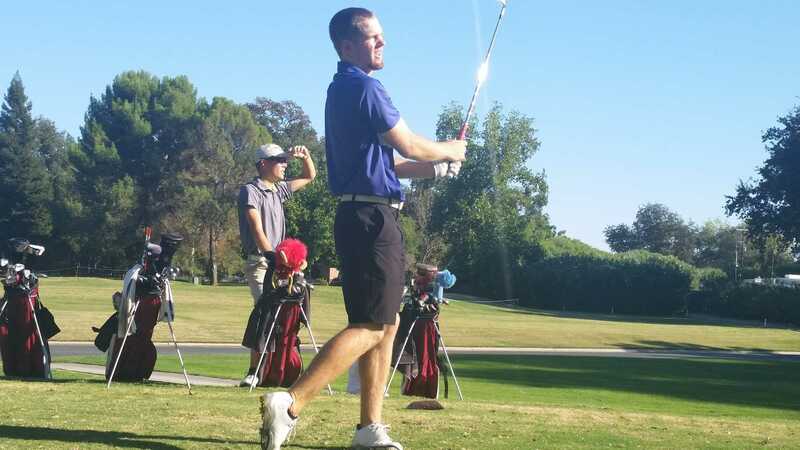 During his first year, Gearhart was the only Wildcat to play in all twelve golfing events and earn All-CCAA accolades. 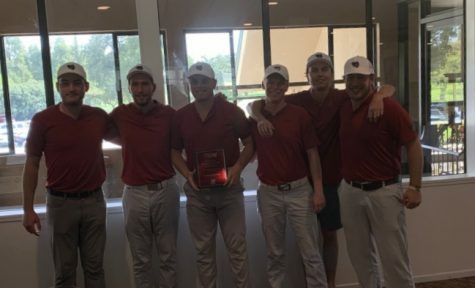 Of Gearhart’s accomplishments, he considers his best to be winning his first individual tournament as a sophomore, but recognizes being named player of the year as a close second. 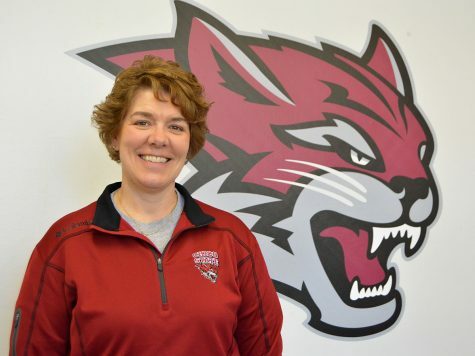 Gearhart has succeeded phenomenally in Chico State’s program, but head coach T.L. 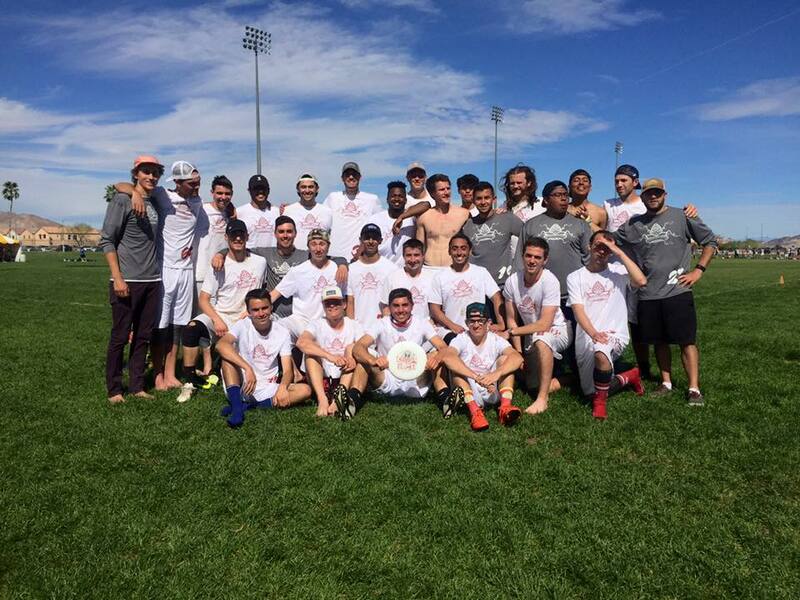 Brown believes his hard work on and off the field has ultimately lead to his triumph. “He doesn’t let the accomplishments get to his head, he’s always about what’s next.” Brown said. 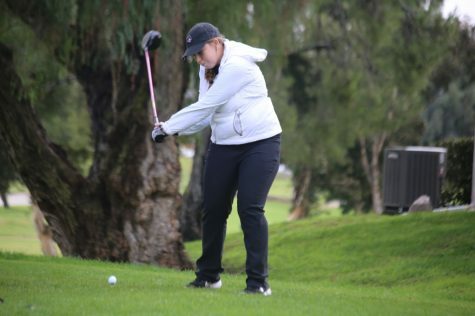 Even before attending Chico State, Gearhart found great success golfing, taking first place in the 2011 Chico City Match-Play Championship at Bidwell Park and becoming the event’s youngest winner in more than 50 years. Gearhart also managed to win the Sacramento City East Championship in 2011 and finished third in 2012. Gearhart is adamant about his love for golf but has decided against becoming a pro golfer. 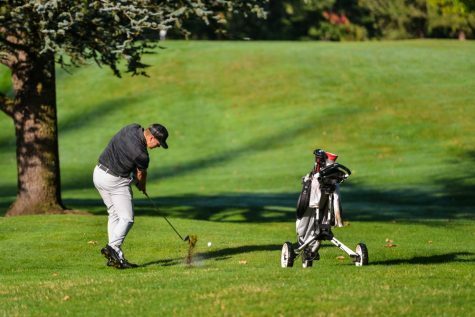 Although Gearhart doesn’t look to further his golfing career, he hopes for a career in his major— business finance. “I focus on one shot at a time. I stay thinking what the task at hand is, not what’s to come.” Gearhart said. 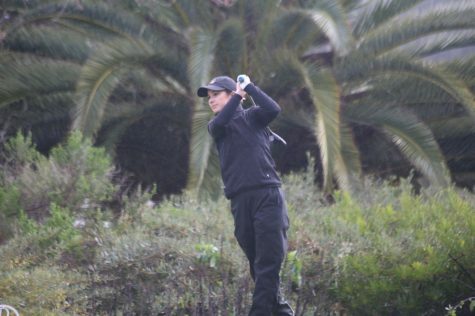 Gearhart and the golf team began the 2015 season strong at the National Preview in Denver, Colorado on Sept. 21, dominating the performance. Gearhart finished two under par, tying for 14th and showing healthy signs for a strong season. With the remainder of his final year ahead, Gearhart hopes to teach his teammates throughout the year to help them to succeed along with him. One player Gearhart is ecstatic to teach is first-year Matt Hutchins, who came to Chico from Sudbury, Massachusetts. Gearhart believes his own experiences can help the first-year and seasoned players better their game, exhibiting his role as a leader for the team. 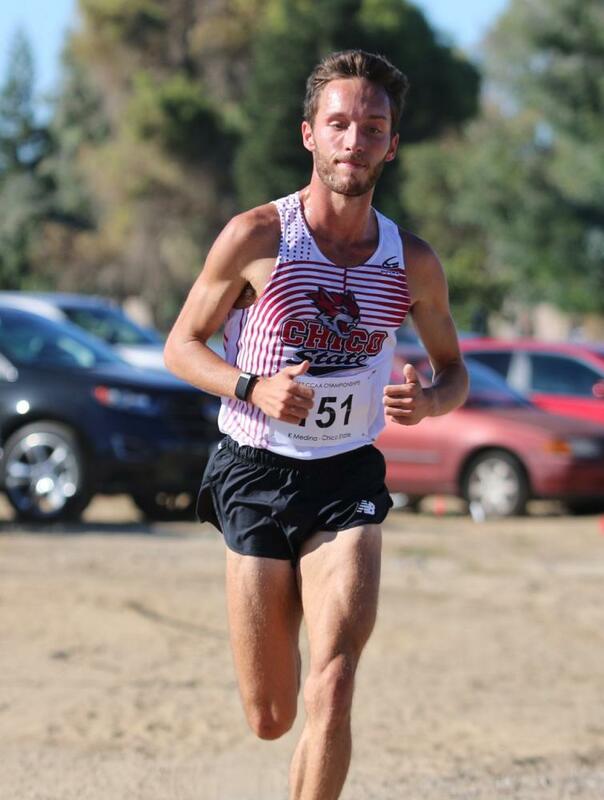 With several titles already under his belt, Gearhart looks to stride forward and add to his record in hopes of attaining a CCAA championship.